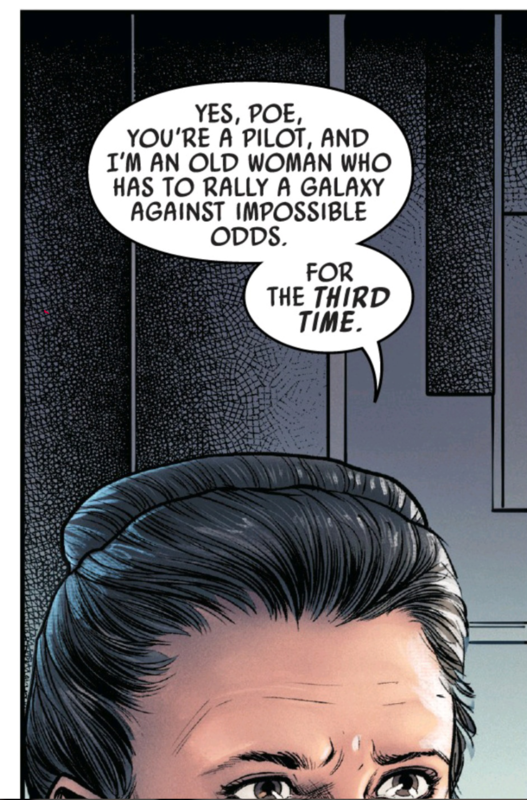 Am I the only one on Earth who noticed that in the pages of Poe Dameron 31 Leia tells us that a MAJOR galactic conflict has taken place in the New Republic era? I bet it will involve the Grysk in a conflict that will, essentially, be a new canon take on the Vong War. However, the more I think about it, has she not just placed the GCW into 2 parts? What I mean by this is, you essentially have the first and longest part of the war being the Rebellion as the underdogs vs the Empire and their military machine. Then, after they destroy Death Star II, they form The New Republic around that point officially. 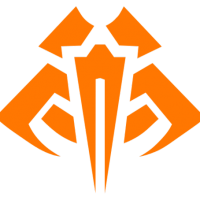 The second part of the GCW effectively being the New Republic (in the ascendancy) vs The Empire, or the remnants of it. Obviously we see part of this in the campaign for Battlefront 2, culminating in the Battle of Jakku and the last remnants of the Empire fleeing to the Unknown Regions. Then we come to the First Order and their threat, and Leia forming the Resistance to go against them. So all I thought was that she meant she rallied the galaxy against the Empire, the remnants of the Empire, and the First Order. Thereby doing it 3 times. I know the remnants of the Empire wasn't 'impossible odds' necessarily, but I imagine after their victory at points the New Republic would have become complacent. Probably likely we won't find out with Marvel/Disney ending the Poe comics already, and they aren't really progressing with anything post Episode VI currently. Maybe has to do with the Confederacy being back after the Fall of the Empire. https://starwars.fandom.com/wiki/Confederacy_of_Corporate_Systems . Not exactly the same name but same idea.